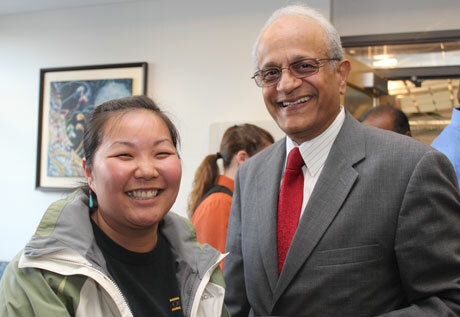 Sonny Ramaswamy, the director of the United States Department of Agriculture’s National Institute for Food and Agriculture, addressed faculty at the Virginia Bioinformatics Institute on May 24 in a presentation and discussion session entitled, “NIFA Priorities and How Virginia Tech Can Contribute to Federal Initiatives.” As part of USDA’s research, education, and extension mission, Ramaswamy oversees NIFA awards funds for a wide range of extramural research, education, and extension projects that address the needs of farmers, ranchers, and agricultural producers. His talk began with a brief synopsis of the USDA’s history and how the establishment of land-grant university systems coincided with key historical dates in the nation’s history — most significantly after the abolishment of slavery. 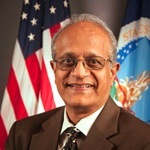 Sonny Ramaswamy, director of the USDA’s National Institute of Food and Agriculture (NIFA), will give a public presentation and discussion session on “NIFA Priorities and How Virginia Tech Can Contribute to Federal Initiatives,” on May 23 from 2:30-4 p.m. at the VBI Conference Center. 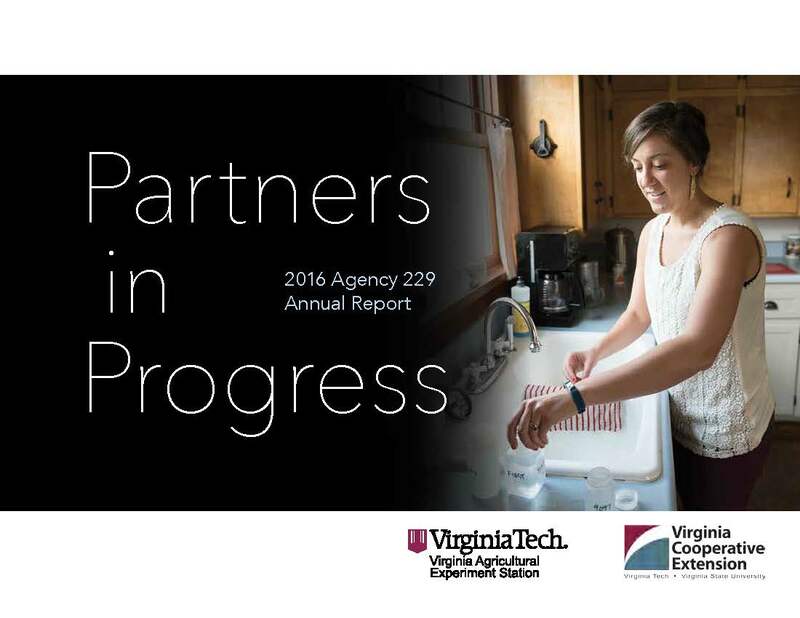 A reception hosted by the College of Agriculture and Life Sciences faculty association will immediately follow the presentation. 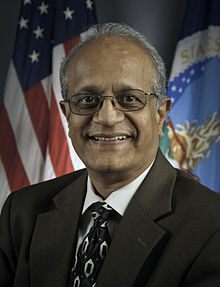 Ramaswamy was appointed to serve as director of NIFA on May 7, 2012. As part of USDA’s research, education, and extension mission, he oversees NIFA awards funds for a wide range of extramural research, education, and extension projects that will address the needs of farmers, ranchers, and agricultural producers. There are opportunities for faculty member and graduate students group or individual involvement in this visit. If you’re interested, please contact Robin Williams.